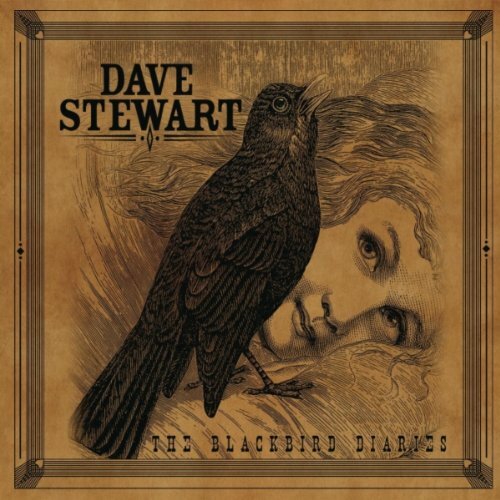 For a guy who’s biggest hit still remains 1983’s “Sweet Dreams (Are Made Of This),” Dave Stewart’s newest album, Blackbird Diaries, comes as a huge surprise. The former Eurythmics guitarist strays far from the ’80s techno for which the majority of the world knows him and instead grinds out straight-laced country-rock on this full-length 13-track LP. Complete with Martina McBride and Stevie Nicks collaborations, Stewart shoves aside any hint to a younger generation that he was ever an influence on ’80s sub-culture. With this album, fans of Tom Petty would never imagine Stewart produced a couple of tracks on Southern Accents. Blackbird Diaries sounds more like something off Into the Great Wide Open. With the newfound twang of a southern blues artist, yet the well-version of a man who’s been in the game for over 25 years, this LP may be about reminiscence, but it’s revamping the future for this underrated guitarist.